Ready to celebrate? 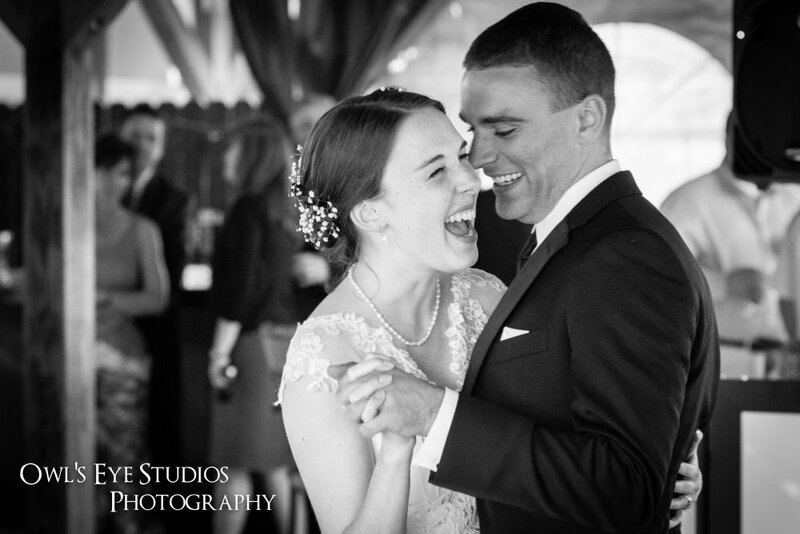 Are you searching for a fun, professional Hudson Valley wedding DJ that will listen to your requests — and pack the dance floor all night long? 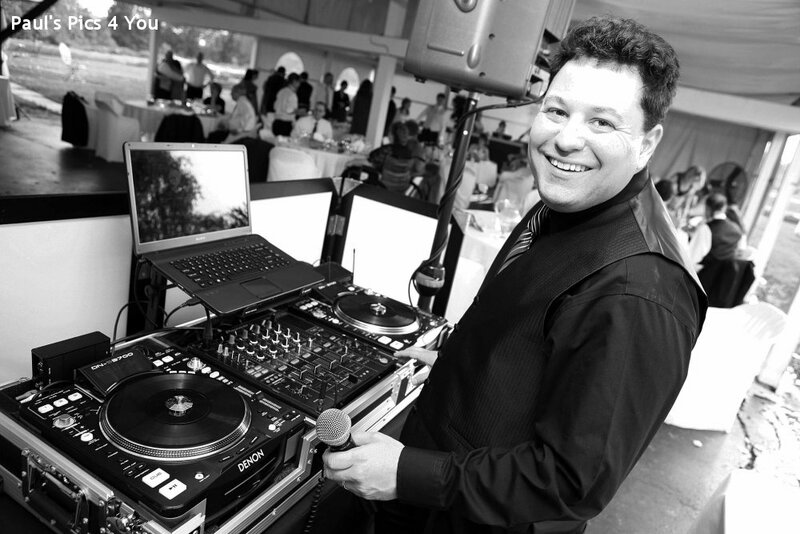 You and your guests deserve a celebration that reflects your unique style, courtesy of DJ Bri Swatek, Spinning with Style, Hudson Valley wedding DJ services for the best in wedding entertainment! 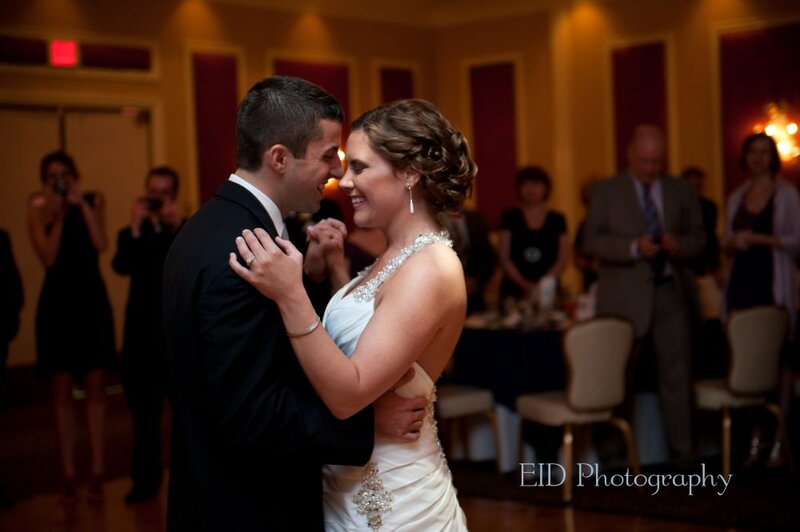 DJ Bri will personally work with you to plan a celebration to remember. 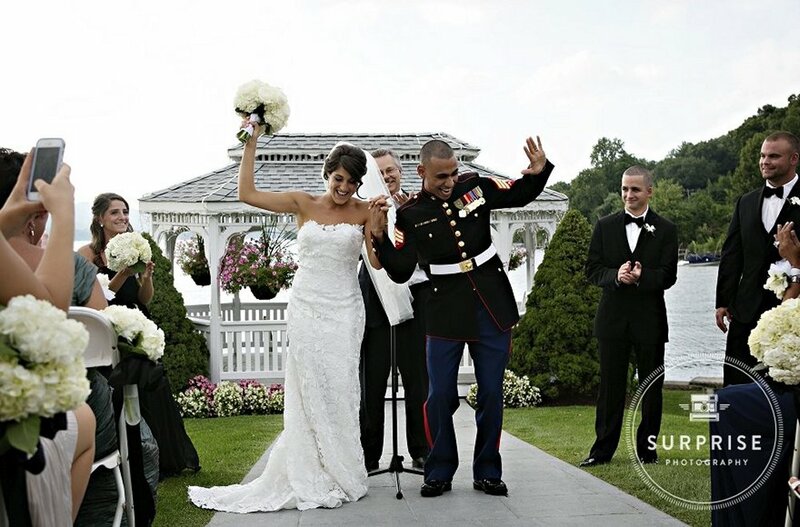 Ready to share your unique style with your family and friends at your upcoming Hudson Valley wedding? Contact DJ Bri today! 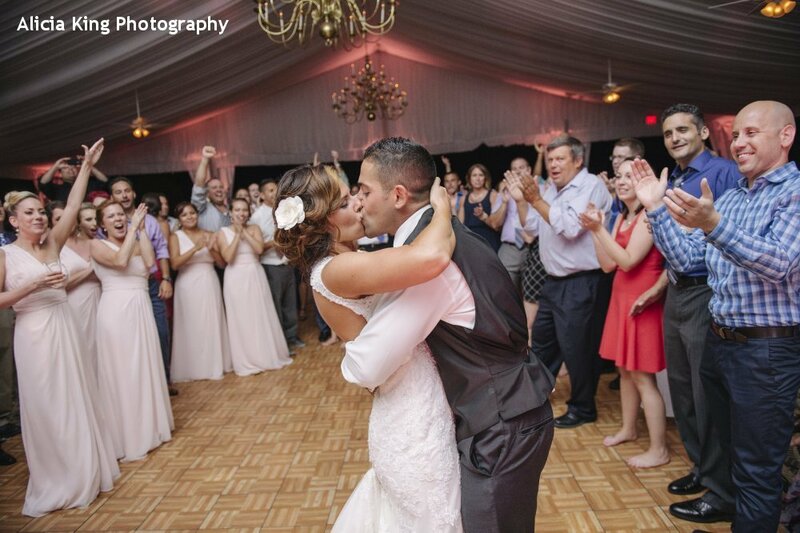 Read DJ Bri’s Hudson Valley DJ reviews on WeddingWire and The Knot, as well as on Facebook and Google+ to hear what other couples have had to say about their Hudson Valley wedding celebration with DJ Bri Swatek, Spinning with Style! 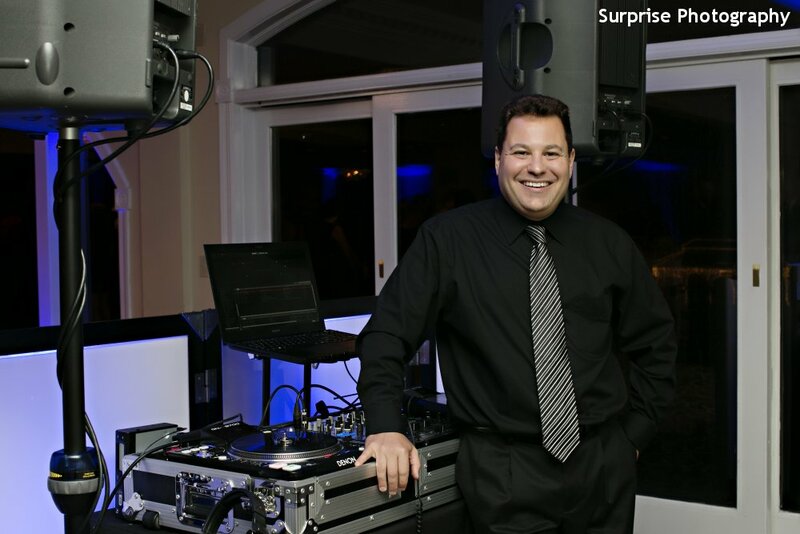 Search for the hashtag #djbriswatek on Instagram and Facebook for the latest images, updates, and serious fun courtesy of DJ Bri Swatek, Spinning with Style at truly unique Hudson Valley weddings. Ready to celebrate? 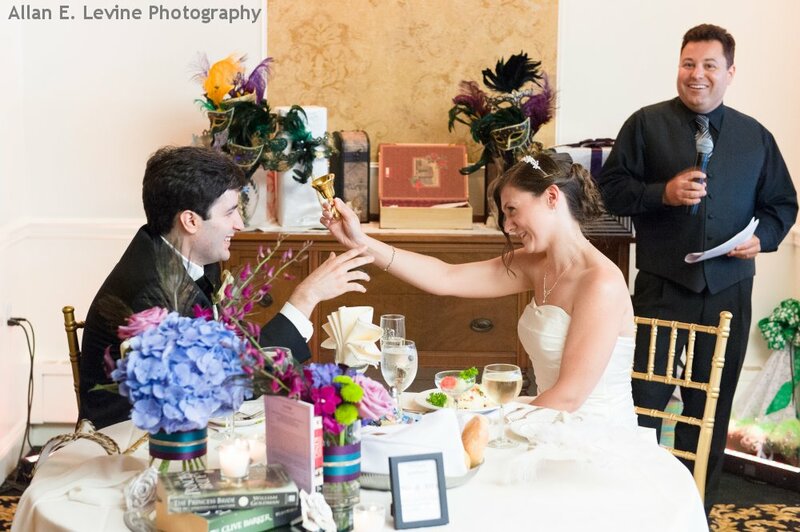 Contact DJ Bri Swatek, Spinning with Style, your Hudson Valley DJ for your unique style to plan a wedding to remember!